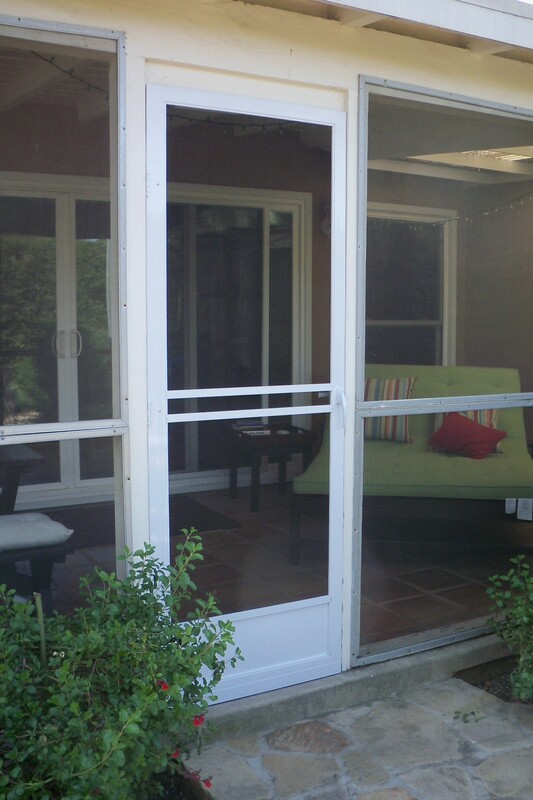 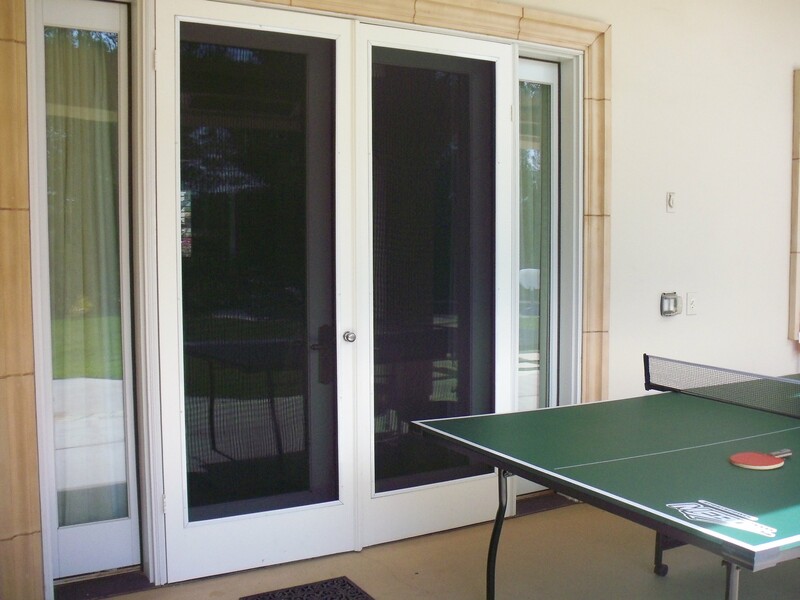 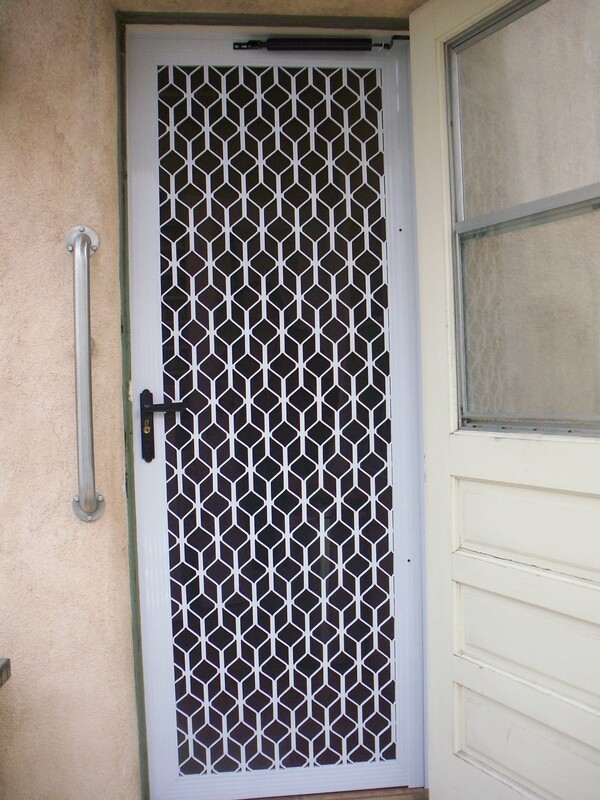 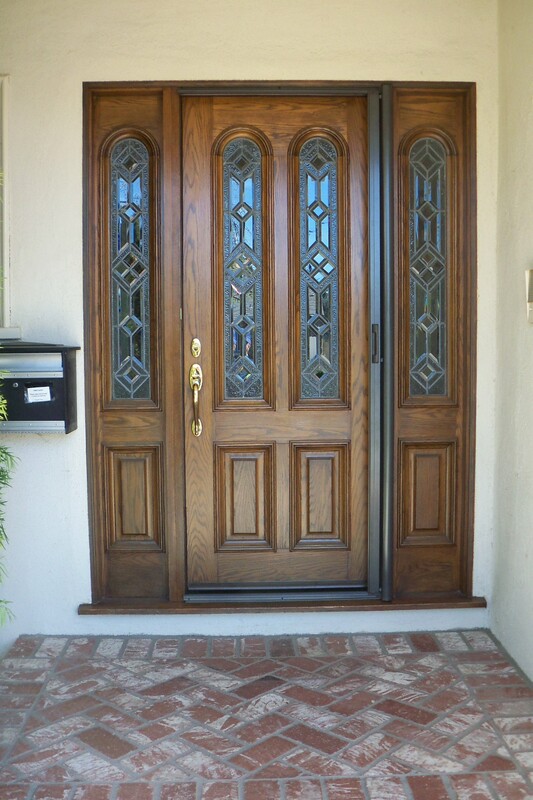 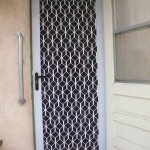 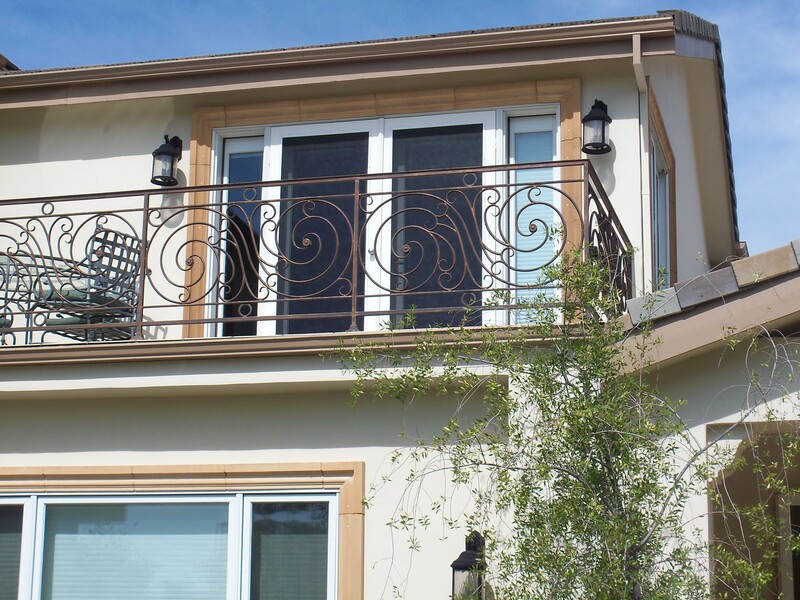 Screen door Agoura Hills & Westlake Village. 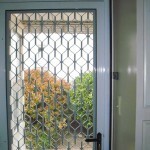 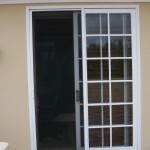 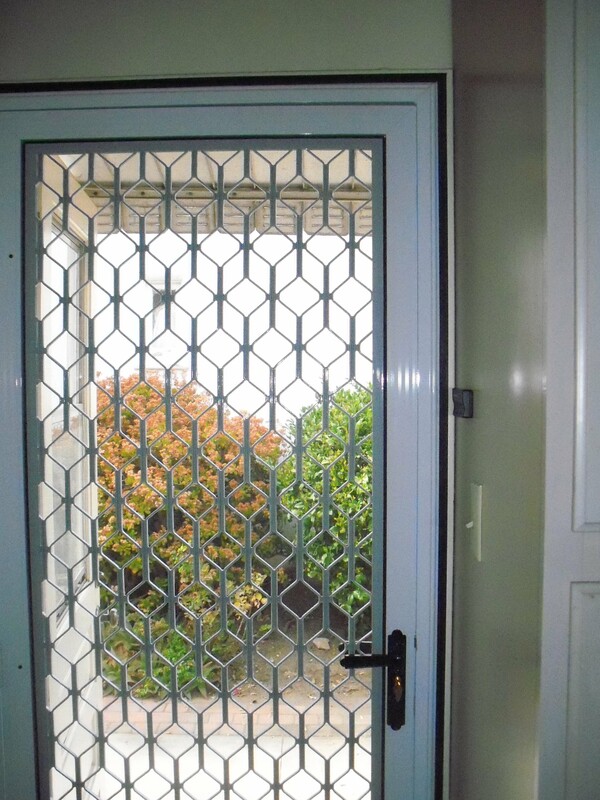 We are specialist in window and door screen repairs and replacement. 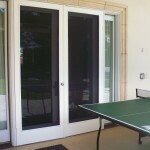 I am Henry owner operator of RetractableScreensRus and shutters. 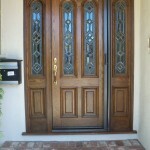 I have been in business since 1993 and have over 20,000 satisfied customers. 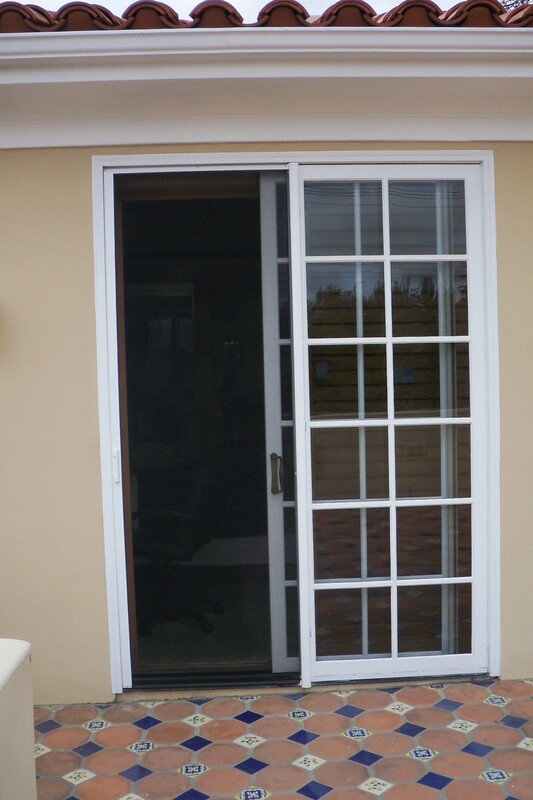 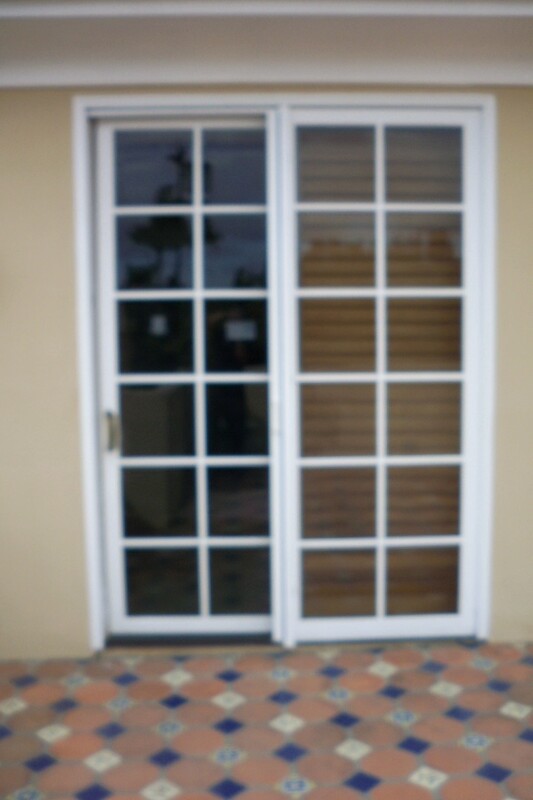 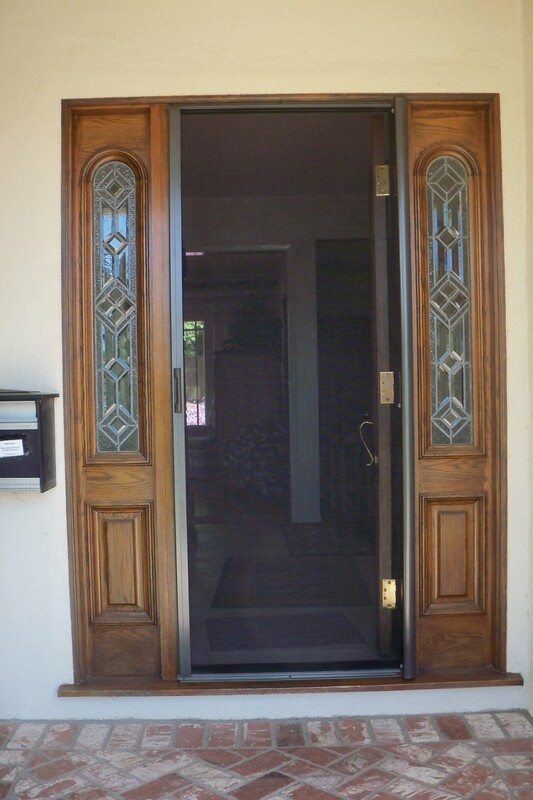 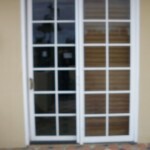 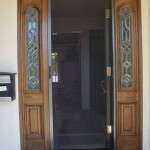 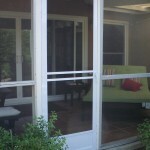 I guarantee all my screen door installations and make sure that I add you to my long list of happy customers. 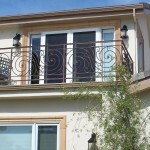 Mobile Service in the following areas: Agoura Hills, Bel Air, Beverly Glen, Bell Canyon, Brentwood, Calabasas, Canoga Park, Chatsworth, Encino, Granada Hills, Hidden Hills, Los Angeles, Malibu, Mission Hills, North Hills, Northridge, Oak Park, Porter Ranch, Reseda, Sherman Oaks, Simi Valley, Studio City, Tarzana, Thousand Oaks, Topanga, Van Nuys, West Hills, Westlake Village, West San Fernando Valley, Winnetka, Woodland Hills, Wood Ranch.